A volunteer, non-profit 501(c) 3 state-wide conservation organization founded in 1967 by a group of dedicated conservationists. 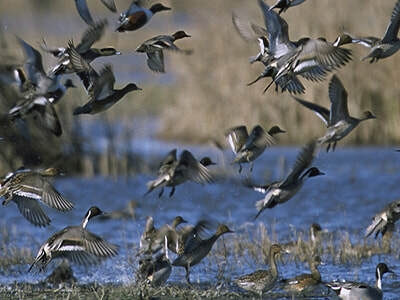 To work in Connecticut to conserve wetlands for the benefit of waterfowl and other wildlife species and to preserve the traditions associated with waterfowl hunting. Worked with the State of Connecticut to acquire many of the state's best habitats including Nell's Island (Charles E. Wheeler) and Quinnipiac Meadows Wildlife Management areas. Has spent thousands of dollars over the years protecting and enhancing thousands of acres of wetlands in Connecticut. 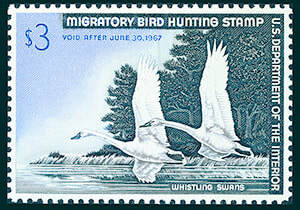 Worked to establish the Connecticut Duck Stamp Program that provides funds that can only be used for wetland conservation. 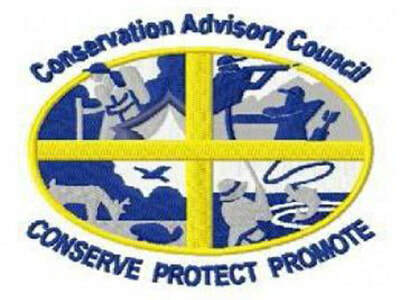 CWA is actively involved in many efforts to accomplish this mission. Works closely with the Connecticut Department of Energy and Environmental Protection (DEEP), U.S Fish and Wildlife Service and other natural resource agencies and conservation groups on wetland conservation projects. We provide funding and volunteers. 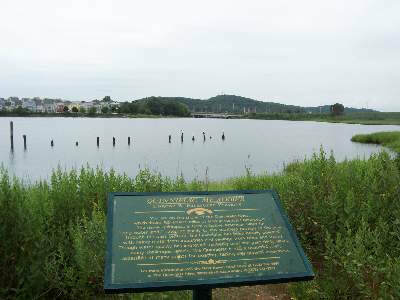 Invests all generated funds in waterfowl and wetland resources enhancement projects only in Connecticut. Builds and maintains wood duck boxes and collects data on use, working with the DEEP’s Wildlife Division. Conducts a variety of educational programs, including: hosting the National Junior Duck Stamp competition in Connecticut, running the Waterfowl Hunter Mentoring Program (including an annual Training Day) with DEEP’s Wildlife Division as a cooperator, funds the Thomas C. Marshall Scholarship Program and participates in National Hunting and Fishing Day events. Actively advocates for the interests of waterfowl hunters a variety of ways: provides input on regulations for hunting and legislation that affects wetlands, participates in DEEP Hunting Review Teams, works with local officials on access issues, and represents waterfowl interests on the Conservation Advisory Council of the DEEP.